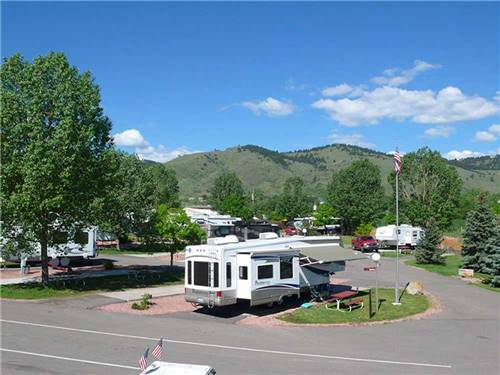 We found 373 Results for "CO"
YOUR COLORADO ROCKY MTN BASE CAMP! In Glenwood Canyon on the Colorado River and bike trail. Close to hiking and world class skiing! 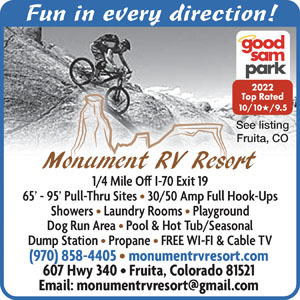 Rafting, biking & zipline onsite. 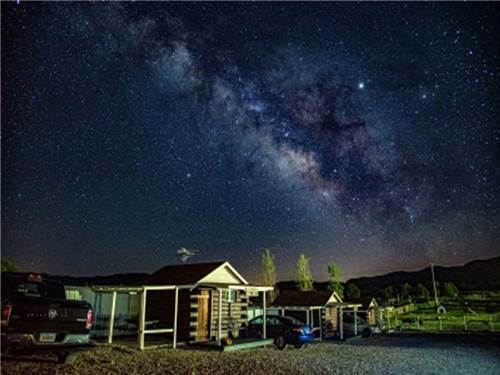 Minutes to world famous Hot Springs Pool. Bar and grill. We have it all and OPEN YEAR 'ROUND! IN THE HEART OF THINGS TO SEE & DO! 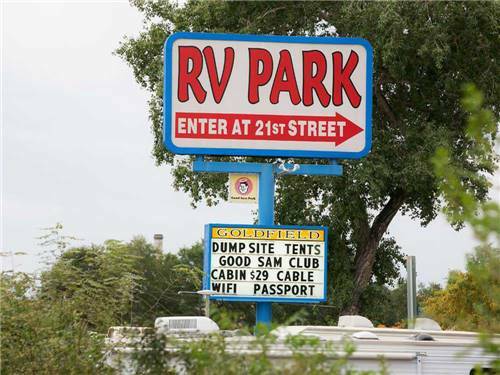 Base camp here--the GATEWAY to ADVENTURES! 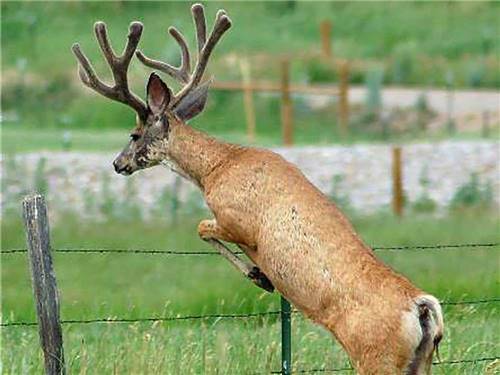 Visit Rocky Mtn Nat'l Park for beauty, wildlife & trails. Stroll Benson's Sculpture Park & nearby quaint towns. Shop, dine or relax & enjoy our heated pool & mini-golf. Fun for all! ORIGINAL PONY EXPRESS & STAGE STOP! 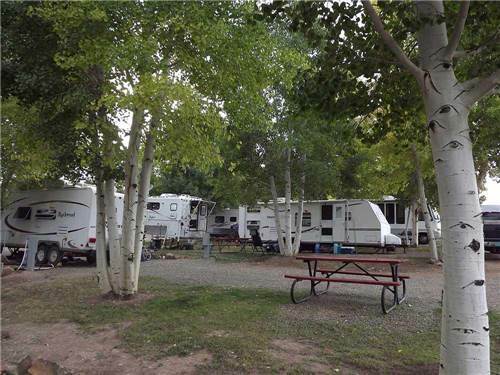 Base camp on this historical site near Collegiate Peaks in scenic Colorado. 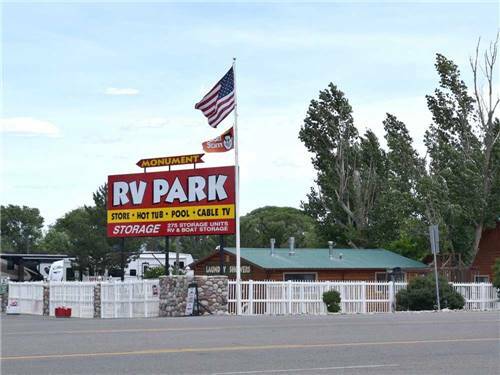 Our park includes big rig sites with cable & rockin' WiFi! Groups welcome. Yurts, cabins & cottages. Come for scenery & stay for HOSPITALITY! 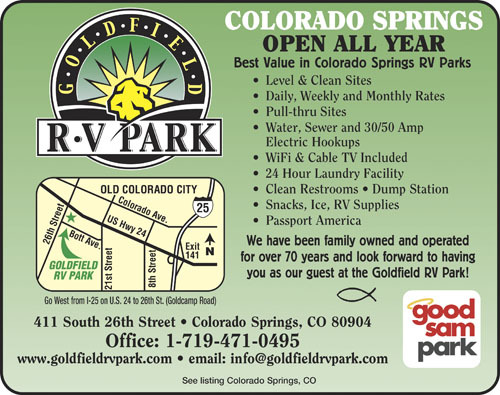 Goldfield RV Park has been family owned for over 50 years & we have built our business on treating others as we would like to be treated. 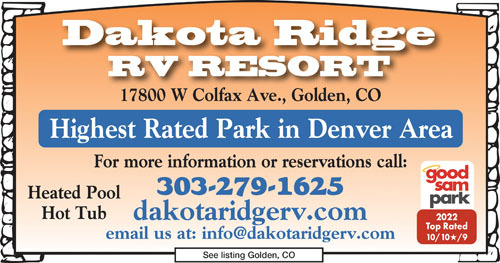 We are open all year with easy access to the many attractions Colorado Springs offers. 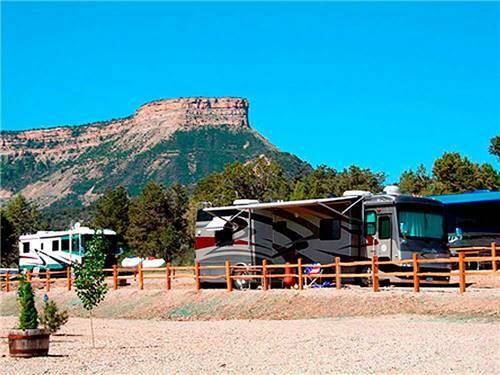 Located in Four Corners, rich with archaeological sites, National Monuments, Scenic Byways, Cliff Dwellings. The perfect basecamp to explore the area. 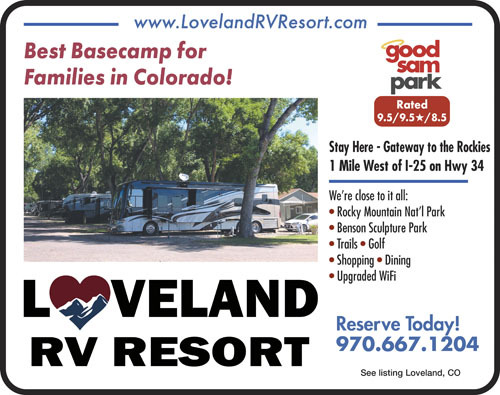 Reserve a site today! Day-trip out to Rocky Mtn Nat'l Park for spectacular scenery & wildlife. Big Thompson River runs past us. 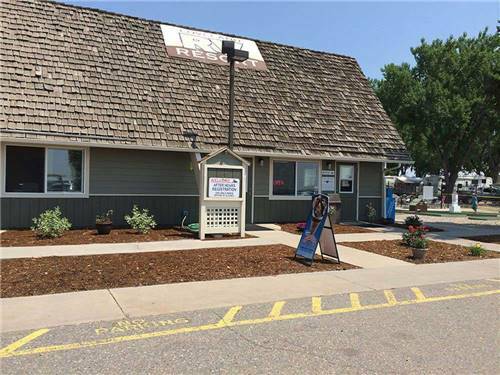 Great fishing, enjoy our peaceful lake or catch the shuttle to explore the Village of Estes Park. 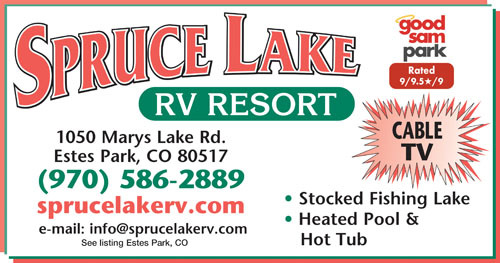 Adjacent to Rocky Mtn Nat'l Park! 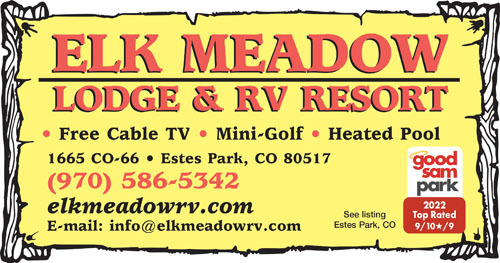 Reserve your site here for the ideal vacation experience. A photographer's paradise! 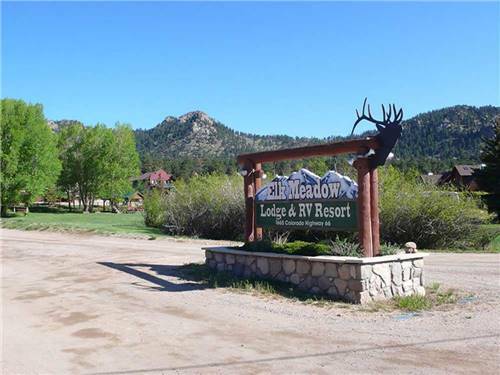 Awe inspiring scenery, wildlife, hiking, biking & only 1 mile from the charming Village of Estes Park. Blend outdoor adventure & big city culture! Within minutes you'll find world-class shopping, dining, sporting events, gambling, sightseeing, cultural activities & outdoor recreation. The perfect balanced experiences yr round! 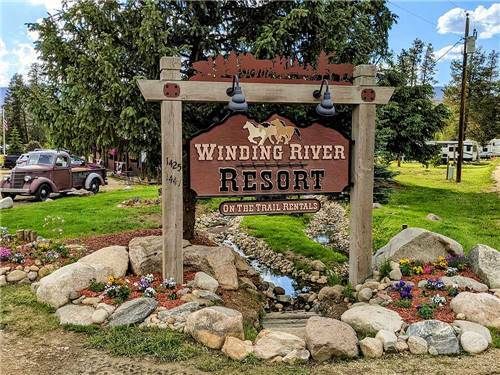 Find the perfect vacation at Winding River Resort near Grand Lake. 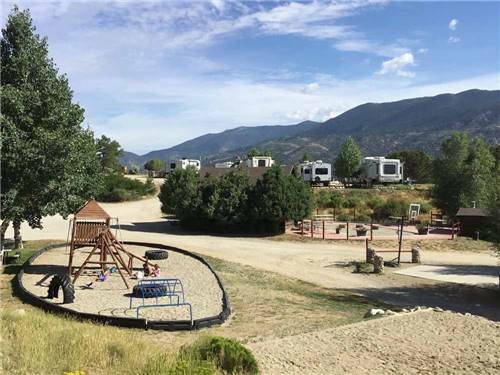 This mountain setting delivers an array of activities, including horseback riding, ATVing and hiking, surrounded by Rocky Mountain NP & Arapahoe NF. Located on Hwy 50 across from Blue Mesa Reservoir, the nation's largest Kokanee salmon fishery. Only 12 miles west of Gunnison. 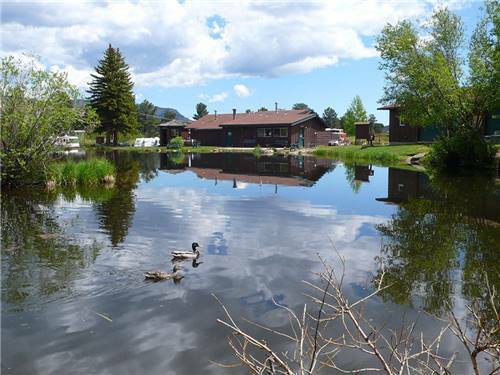 Surrounded by lake views and high country scenery. Come and enjoy a relaxing getaway with us. 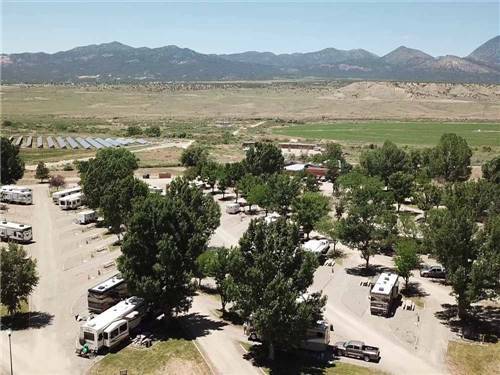 COME HOME TO MESA VERDE RV RESORT!! A perfect base-camp to explore ancient cliff dwellings of Mesa Verde Nat'l Park. 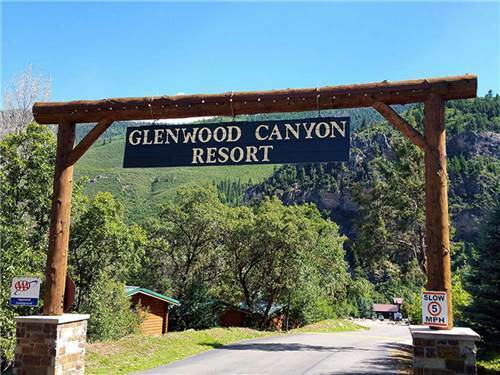 Day-trip out for amazing mountain scenery, canyon lands, quaint little towns etc. Return to relax in our pool & hot tubs. FREE Wi-Fi!